PBS KIDS has launched a new, free app designed specifically for parents that will give them the "super power" to engage with their kids in the digital medium as never before: PBSKIDS Super Vision. The new app is a first-of-its-kind tool that parents can access conveniently from their mobile phones anytime, anywhere, to see what their kids are watching, playing and learning on pbskids.org , and help them make the most of their children's PBS KIDS screen time. Now available on iPhone and iPod touch, PBS KIDS Super Vision offers a connected web experience that enables parents to see remotely what their kids are learning in PBS KIDS games and videos, help manage their kids' time on pbskids.org and build on that learning away from the screen through real-time updates, educational tips and activity ideas that are related to their children's interests. "PBS KIDS uses the power of media to spark children's curiosity. 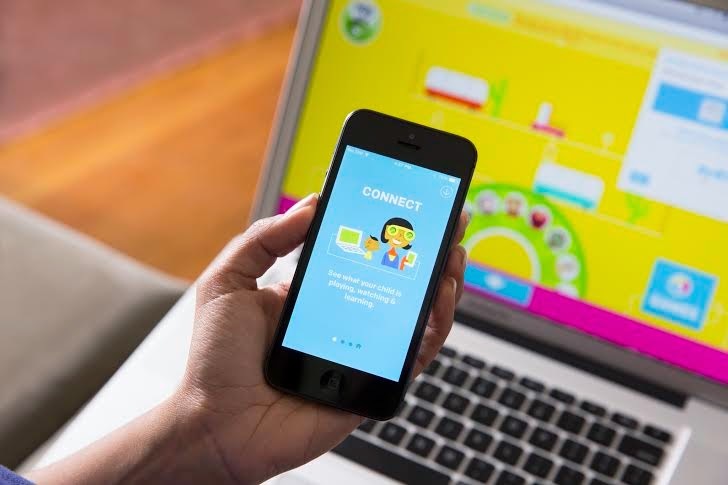 Connecting parents to tools that help support that passion for learning is core to our mission," said Sara DeWitt, Vice President, PBS KIDS Digital. "In our research with parents, we know that they not only trust PBS KIDS to provide educational content, they are also hungry for more information about what their kids are learning from our shows and games, and they want to know how they can extend that learning beyond the screen. 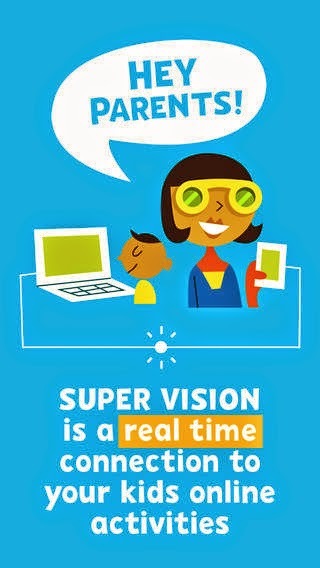 We developed PBS KIDS Super Vision to help address these needs." The app was designed in-house by the multiple Webby-award-winning PBS KIDS team, using open source tools. PBS KIDS Super Vision is built on a platform that allows for the seamless, real-time pairing of multi-platform experiences and content on any device with an internet connection. 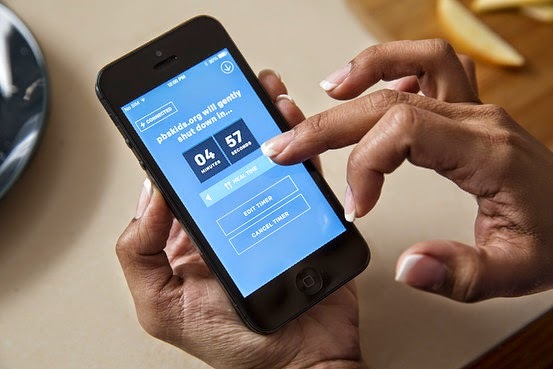 The connection doesn't require physical proximity, making it easy for parents to see and connect to their child's screen-time experience anywhere. New features will be added to the app in the future, and parents are encouraged to offer suggestions for ways to enhance it. Parents can voice their ideas about ways PBS KIDS can expand the app via email and social media, using the hashtag #SuperVisionPBSKIDS. They can learn more at pbskids.org/supervision. PBS KIDS Super Vision is PBS KIDS' second app designed specifically for parents. PBSParents Play & Learn , also available for free, offers parents simple activities that they can do with their kids to support math and literacy, themed around specific locations such as the grocery store or the park. PBS KIDS also offers more than 30 apps for kids, designed to help build literacy, math, science and school readiness skills and more. More information about PBS KIDS' apps is available on pbskids.org/apps.